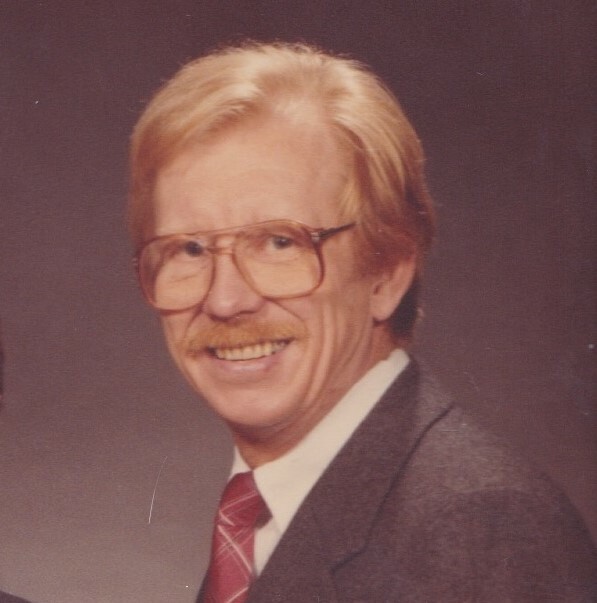 Obituary for Kaarlo Juhani "Jukka" Hamalainen | Gaskill Brown Funeral Home & Cremation Services, LLC. Kaarlo Juhani (Jukka) Hamalainen of Medford, New Jersey, an Emmy award-winning electrical engineer whose research and leadership was instrumental in shepherding in the age of digital television, passed away on March 13, 2019, at age 88. Jukka was born on January 21, 1931, in Helsinki, Finland. He and his younger sister, Tuula, grew up in Helsinki, with a brief stint at their grandparents’ country home in Virrat during World War II. He attended the Finland Institute of Technology, graduating in 1956. As a student, Jukka led the team that built the first television transmitter in Finland. He was technical director of one of the country’s first television stations, and hosted a monthly talk show commenting on and discussing topics related to TV. In 1959, he joined the RCA Corporation, where he designed, sold, and installed video recording equipment across Europe and the Middle East. In 1974, Jukka transferred to RCA headquarters in Camden, New Jersey, relocating to the town of Medford where he lived on his beloved Taunton Lake for 45 years. Jukka directed the development of video recording and broadcast technologies for RCA until the company closed its broadcast division in 1986. In 1986, Jukka joined the Panasonic Corporation’s Matsushita Applied Research Lab in Cherry Hill. His team developed technology for digital television—including designing the world’s first HDTV digital camera in 1993. In 1996, Panasonic created a subsidiary company Panasonic AVC American Laboratories, Inc. (PAVCAL) in Burlington, where he held the position of president and COO. PAVCAL was Panasonic’s only HDTV research lab based in the U.S., and produced the prototype for the company’s first commercial HDTV sold in 1998. Jukka continued his work on HDTVs, video compression, and the development of international standards for broadcast HDTV transmissions until he retired in 2000. For his pioneering work in television, Jukka was the inventor on five U.S. patents: four for the RCA Corporation and one for Panasonic, for developing the digital chip for a HDTV studio camera. In 2000, he received an Emmy from the National Academy of Television Arts and Sciences for developing audio and visual compression standards for broadcast television. In 1980, Jukka married Deborah Allen of Moorestown. He was the proud father to daughter Karina and son Max. Jukka was an avid skier and spent weekends as a ski instructor at Camelback Mountain in the Poconos. He visited slopes around the world—from Switzerland to Andorra to Colorado—and instilled a love of the sport in his children. Later in life he took up bicycling, logging more than 100 miles per week into his late 70s. Jukka loved sharing the things he loved with the people he loved—from skiing in fresh powder to following a hot sauna with a jump in Taunton Lake to a good glass of Chardonnay. On Saturday March 30, the family will be celebrating Jukka’s life at his home. Relatives and friends may visit with the family from 2 to 4 pm, there will be a short eulogy and toast to his memory at 4 p.m. In lieu of flowers, donations in his name can be sent to the ASPCA and Puentes de Salud, a nonprofit that supports immigrant youth.